BForex is one of the best forex traders that offers a large mix of forex trading of forty-five pairs along with several different CFDs for indices, stocks, gold, silver, and oil. 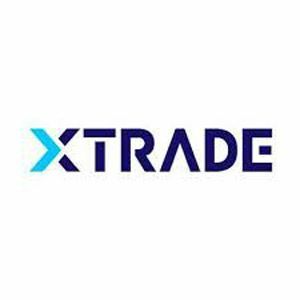 Its outstanding features and well-equipped trading platforms make it a good trading solution for traders from all around the world who are interested in trading in diverse markets. The team of BForex believes that knowledge is power and understands the importance of educating its traders about the forex market. 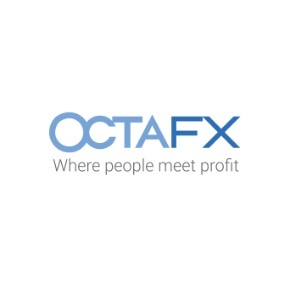 Its aim is to enable as many traders as it can to trade with confidence while being completely aware of the key characteristics of the forex market, including the potential risks as well as gains. The BForex learning center will teach you everything you should know to become a successful trader. The withdrawal times that the company offers are considered as the best ones on the market. Its average withdrawal request processing time is not more than four to five business days, depending on the client’s banking provider and documentation. Having the most competitive spreads in the market, BForex makes sure to maintain optimal trading conditions necessary for traders to make a profit. BForex features the most innovative and advanced online trading systems and technology, which enable the traders to select any one from the two state-of-the-art trading platforms: the PROfit trading platform and the WebPROfit trading platform. Both of these platforms are developed by the technical team of BForex. They offer advanced trading features along with a customizable layout and an easy-to-use interface.